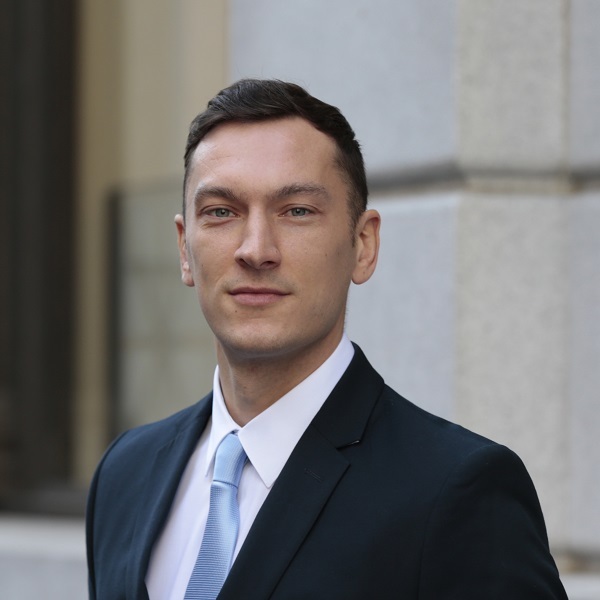 Joe has over seven years of public accounting experience in the San Francisco Bay Area. Prior to joining Krohn, Watters & Hicks, LLP, Joe worked with a public accounting firm where he provided a wide range of tax compliance services to individuals, partnerships and corporations. Joe’s expertise is focused primarily on high net worth individuals/families and closely held businesses. Joe takes pride in building strong client relationships.